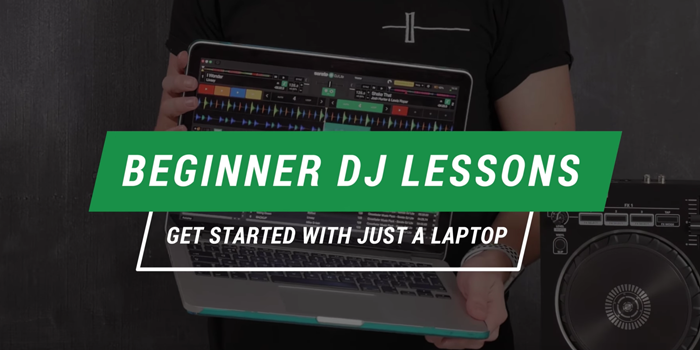 Our friends at Crossfader recently released a series of videos to help you get familiar with DJing on a laptop using Serato DJ Lite. 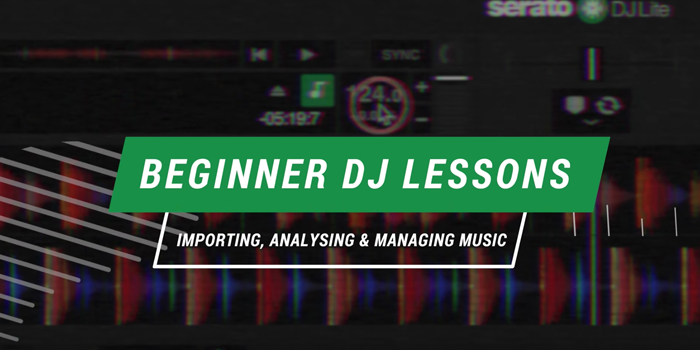 The next part of Crossfader's tutorial series on beginning to DJ takes you through the process of importing and analyzing your music. 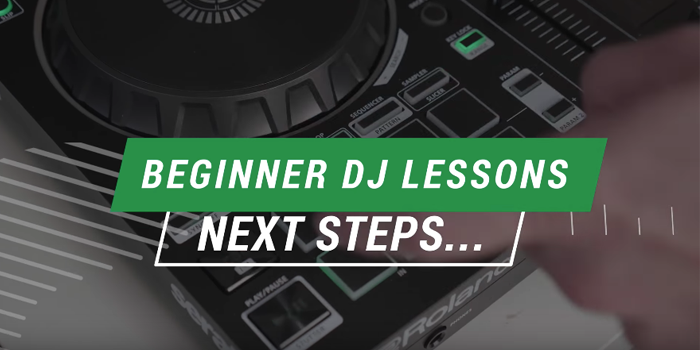 The 4th lesson from Crossfader in this series of Beginner DJ lessons looks at cue points. 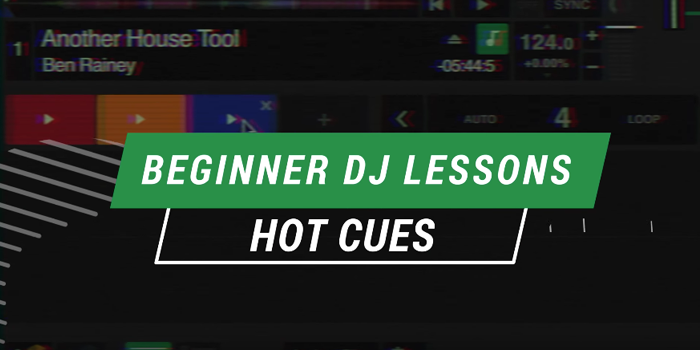 Cue points can be used for a range of tasks: Setting markers for where to start your track, triggers for making creative sequencers, reminders for where to start mixing out of tracks. 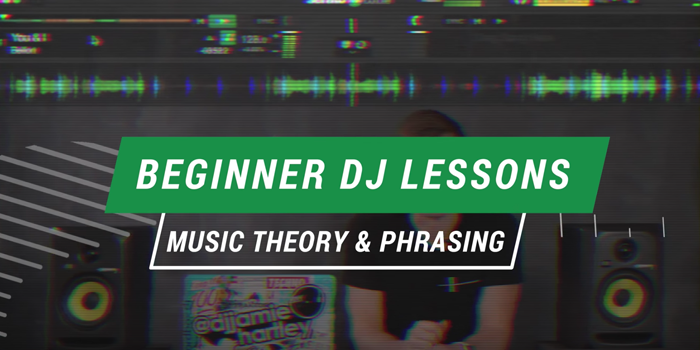 In this last episode of the Beginner DJ Lessons, Jamie from Crossfader goes over the next steps to take in your DJ journey. 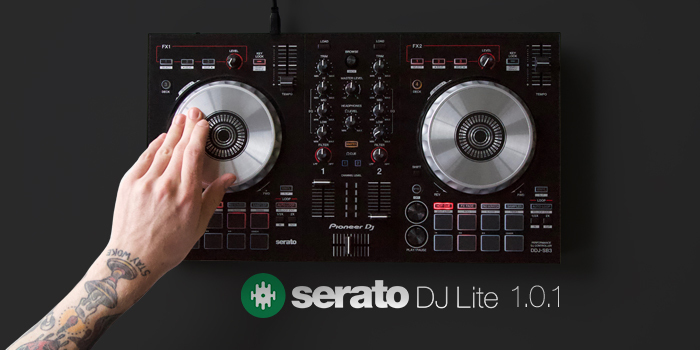 Introducing Pioneer's DDJ-SB3. 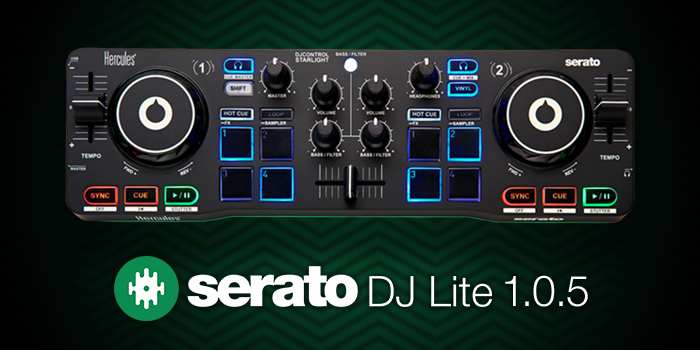 An exciting new controller that improves greatly on the wildly popular DDJ-SB2 with an improved hardware layout and the addition of brand new, unique features. 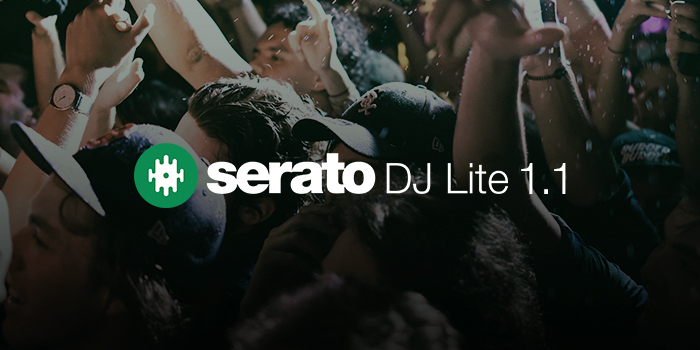 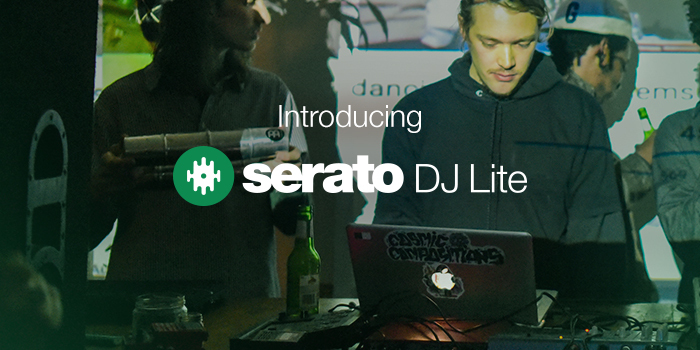 Serato DJ Lite is available now and free to download and use. 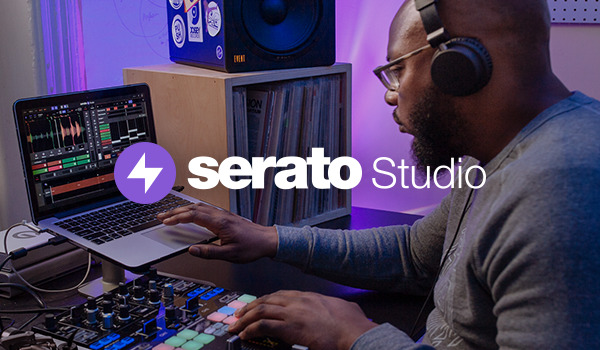 Explore what’s new, including a new Practice Mode for DJ’s who want to mix without hardware plugged in, a new-look interface, and much more.